RC Superstore: New RC Quad and Multi-Rotor Platforms Available from DJI and Blade Helis! New RC Quad and Multi-Rotor Platforms Available from DJI and Blade Helis! RC Superstore is proud to announce that we now carry DJI Innovations Quad and Multi-Rotor platforms! These high-quality platforms are great for those interested in aerial photography. The first models we have in stock are the DJI Phantom 2 Vision Ready-to-Fly, and the DJI Flame Wheel F450 ARF. 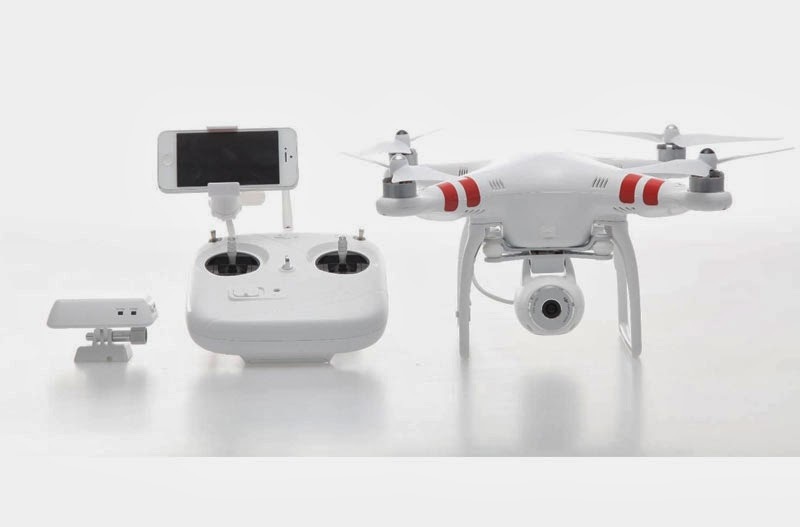 With the included on-board 14 megapixel HD camera system, the Phantom 2 allows you to use a variety of Apple iOS and Android devices to see FPV (First Person View) video from the ground while flying. Check out our product page to see all of the features the Phantom 2 has to offer. Blade 350 QX with Firmware 2.0 in stock! The Blade 350 QX has recently had a firmware upgrade, and all of our 350 QX Ready-to-Fly and Bind-N-Fly quads are now the Firmware 2.0 version. With the new 2.0 version, the charger to comes equipped with plug allowing you to charge right from a 12V automobile auxiliary power port, rather than alligator clips. Need an AC adaptor? We have an AC adaptor for the Blade 350 QX available too. 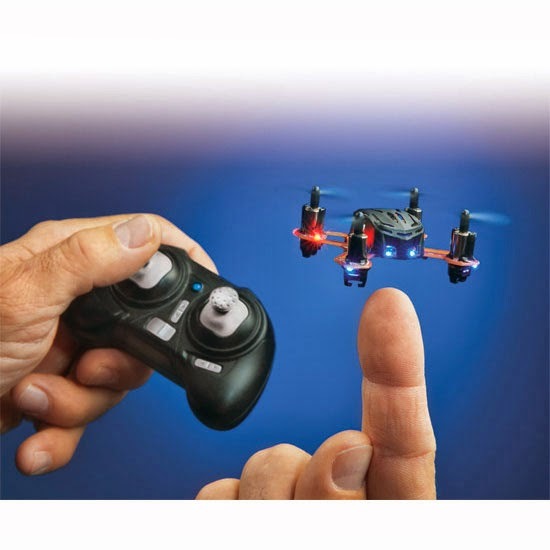 The Estes Proto X Nano Ready-to-Fly RC Quadcopter weighs in at just 0.40 ounces (11.5 grams). It comes with a 2.4GHz radio, 100mAh LiPo battery, and a USB charge cord. Just add two AAA batteries for the transmitter, and you are all set.